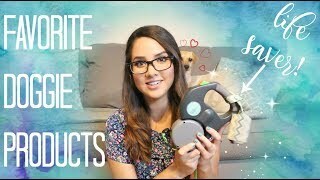 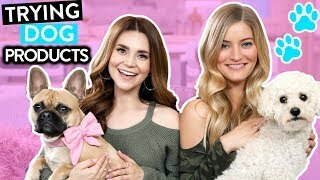 TRYING FUN DOG PRODUCTS w/ iJustine! 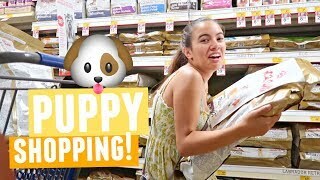 GOING CRAZY IN PET SMART!! 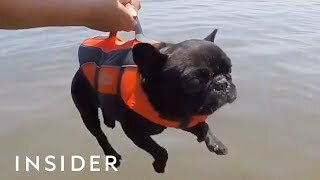 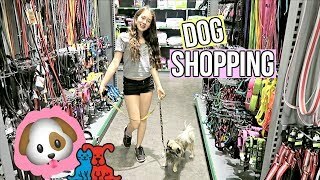 | Shopping For My New Puppy!